Barbados is a top Caribbean destination for many people and the beautiful beaches and year round sunshine attract half a million people per year. This unique tropical island may only be 166 square miles but it offers an exciting array of family oriented events and activities, a great majority of which lie beyond those irresistible shores. As the name implies the Crop Over festival celebrates the end of the annual sugar cane harvest and this ritual that dates back to the 1780s. This is one of the Caribbean’s biggest festivals, lasting from May through August, and visitors from around the world arrive to take part. Activities include the huge carnival show called the Cohobblopot with calypso bands performing for the visitors. Kids are welcomed into the festival with open arms and during the Kiddies Kadooment they can enjoy wearing beautiful costumes and taking part in bands and competitions. No visit to Barbados should end without having witnessed the amazing natural spectacle that is Harrison’s Cave. Located smack in the centre of the island, this is an underground world of crystallized limestone and immense stalactites and stalagmites. Harrison’s Cave has only been open to the public for little over 30 years but visitors can now journey through the illuminated cave system by tram or on foot. Kids will love the Eco-tour adventure in which they can follow in the footsteps of the first explorers who discovered the caves back in 1796. For kids who are too young to scuba dive, a submarine excursion is the best way to view the underwater beauty surrounding Barbados. The Atlantis submarine dives to around 140 feet in and passengers can view the kaleidoscopic colours of the tropical fish and coral reefs. Sharks, stingrays and moray eels can all be viewed safely from within the submarine and this is a truly unforgettable experience. 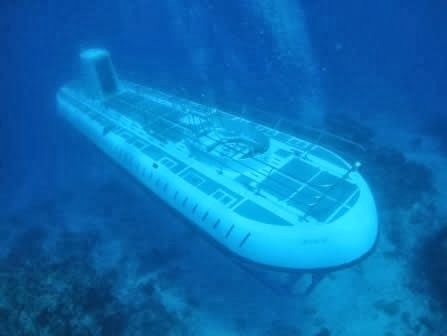 There is also the option of night dive to view what’s hidden beneath using the sub’s powerful spot lights. If there is one thing children love, it’s seeing animals up close and that’s exactly what will happen at the Barbados Wildlife Reserve. Located in St. Peter, the reserve holds a wealth of animals in their own environment, although a few are also housed in enclosures. At the reserve you can stroll at your leisure and spot parrots, flamingos, brocket deer, armadillos and the famous Barbados green monkeys. The caged animals include a wide variety of snakes and there are also reptiles such as the alligator-like caiman. 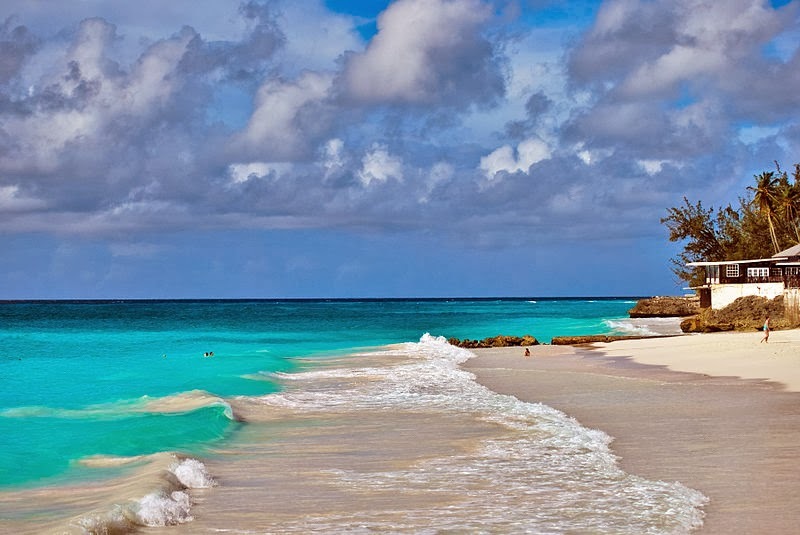 You cannot visit Barbados without enjoying at least one ‘swimming with’ activity. If you’re on a Barbados family holiday then it has to be swimming with turtles at Turtle Bay. We do it often on Hawaii and it really is a memorable experience. Children and adults can enjoy catamaran tours along the coastline for swimming with the turtles and snorkeling at the many shipwrecks. Swimming with the turtles is another Barbados experience that kids – and parents! - will remember forever. It's a great place to bring children to, so much to see and do, enjoy your travels!